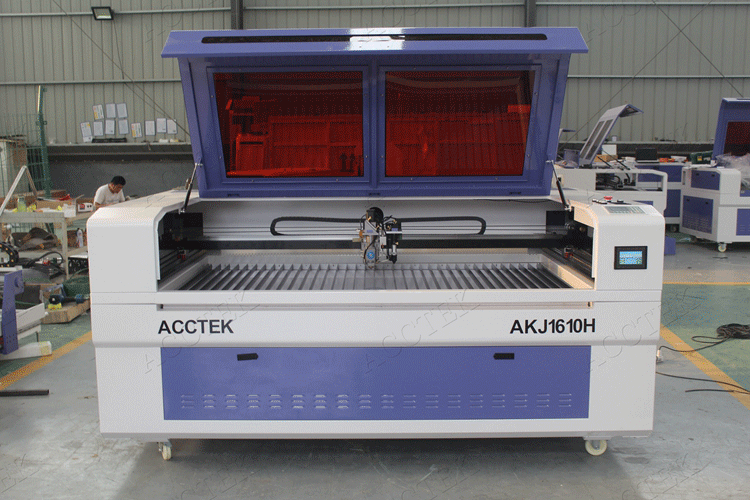 Product Description of cnc laser cutter machine AKJ1610H-2. 1.Extensive material processing, smooth cutting edge and burr-free, avoid polishing, Processing high speed, high precision, less waste, high efficiency. 3.Operational speed, laser energy real-time tunable, and very easy for customers to operate. 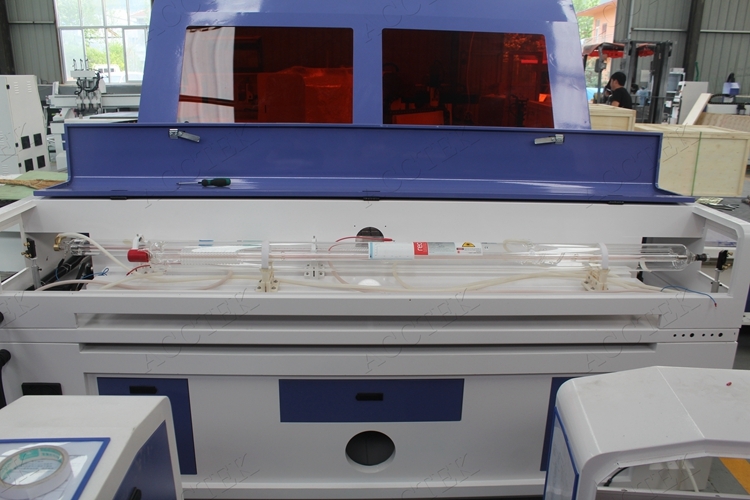 4.Adopt RECI laser power,one of the famous brand in china market(or power as user needed lower or higher). 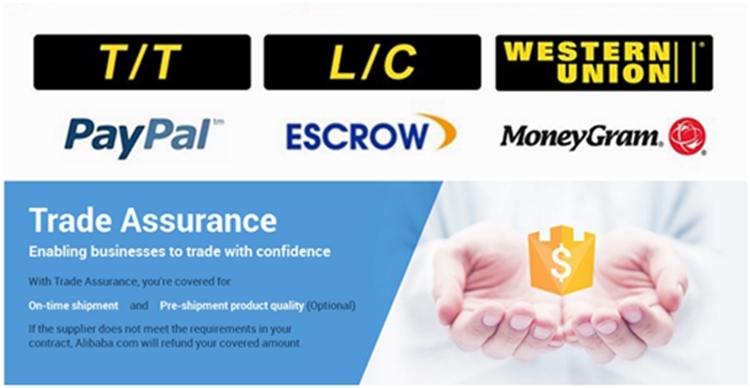 5.Ruida professional control system for both metals and non-metals. Co2 laser machine technical parameters. 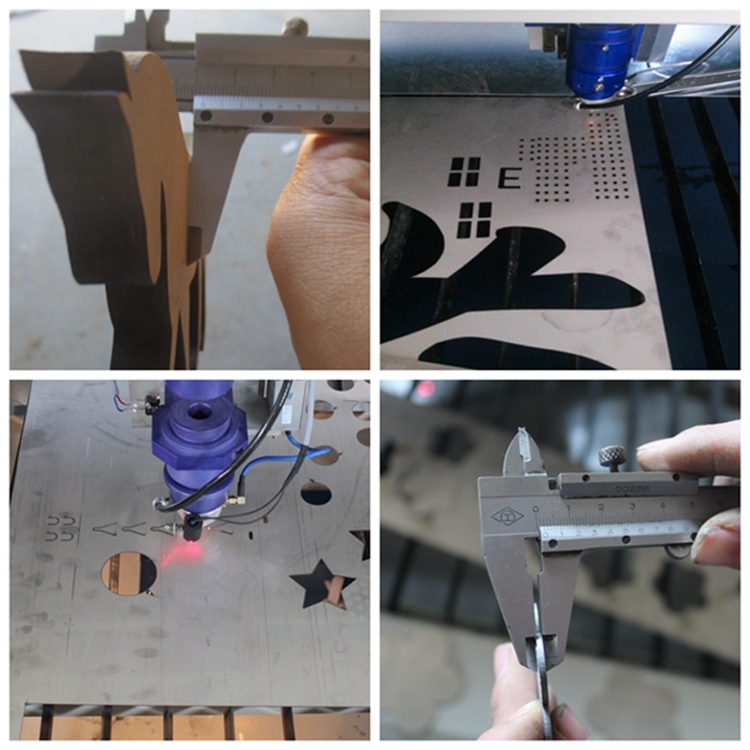 Samples for the laser cutting machine. 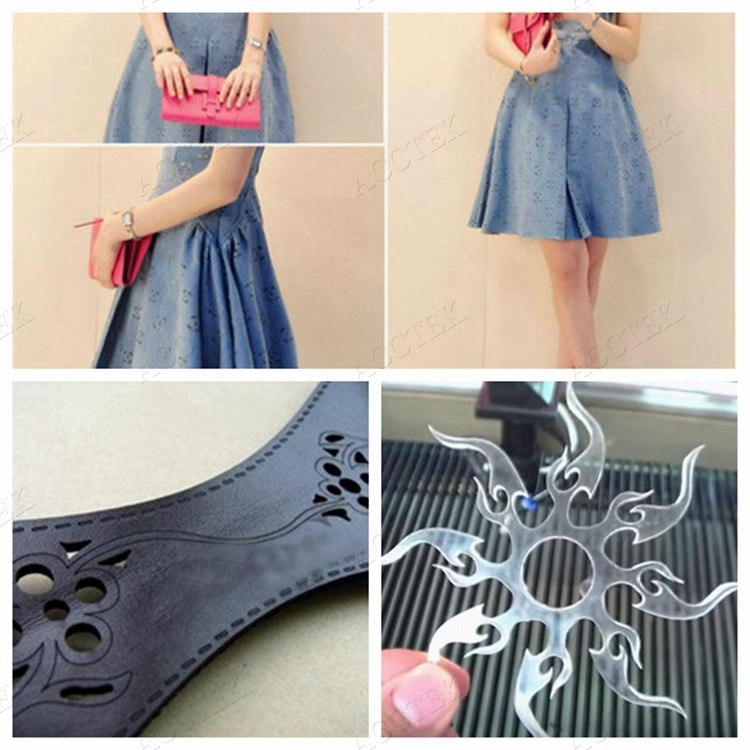 Laser cutting samples for wood / mdf / cloth / plastic / arcylic / stainless steel /carbon steel, etc. 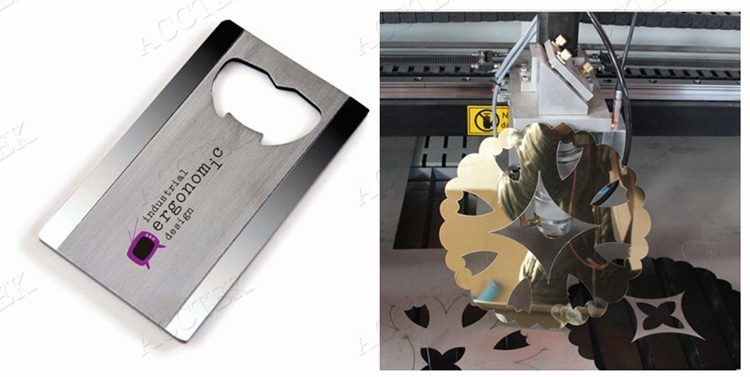 Detailed Images of laser cutting nonmetal and metal machine. 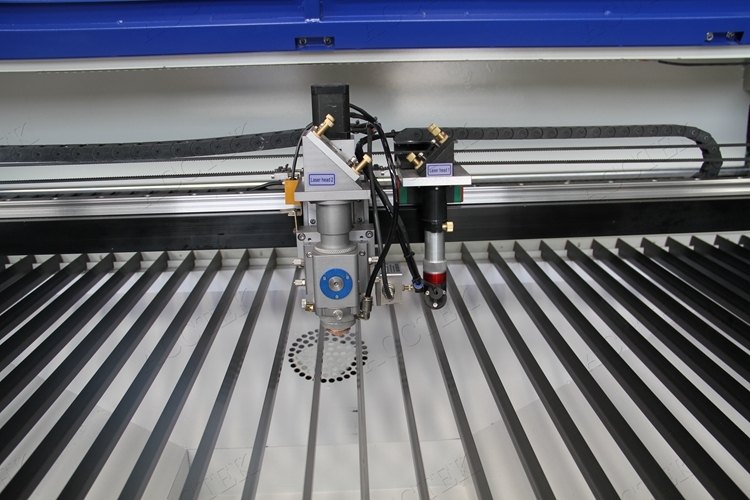 Metal laser head, can cut carbon steel, stainless steel. 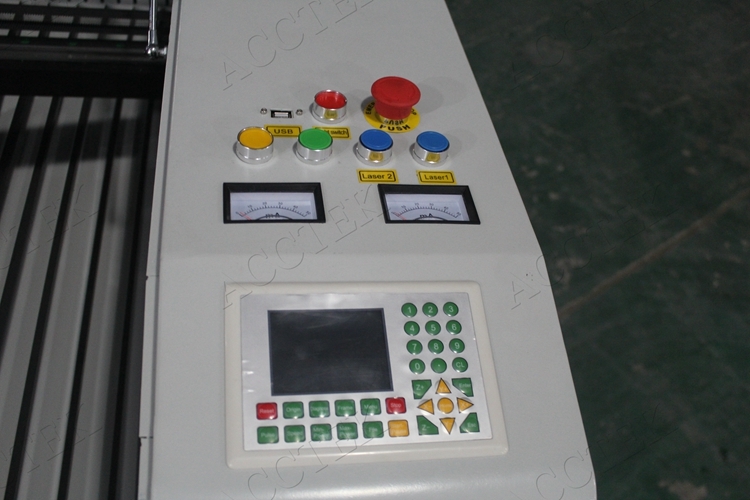 Ruida 6334 control system, it is easy to handle, and emergency stops can prove the machine's safe. 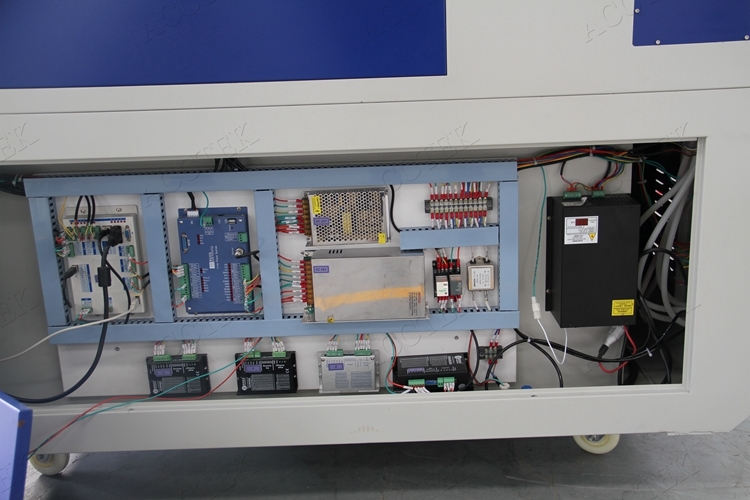 The Side of the machine, Control Cabinet.Including Ruida control board, switch power, filter, leakage protector, Leadshine driver. 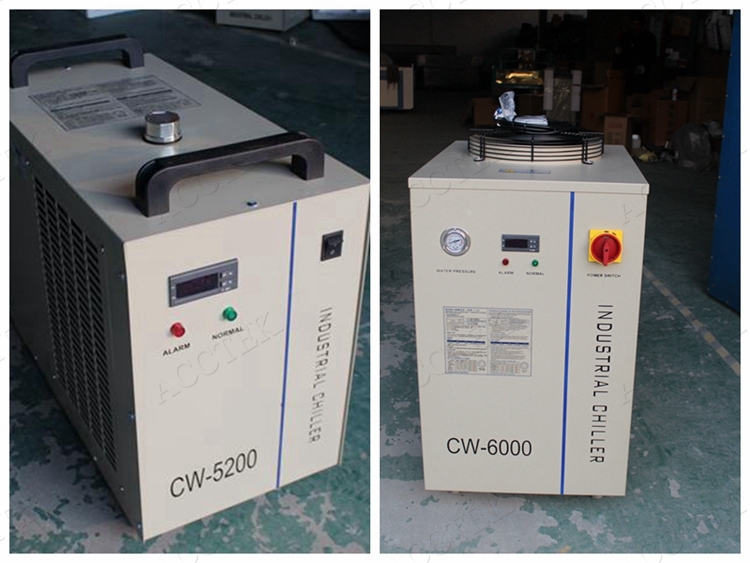 Water chiller, better cooling effect than water pump. Can choose CW5200 / CW6000 according to different laser power. 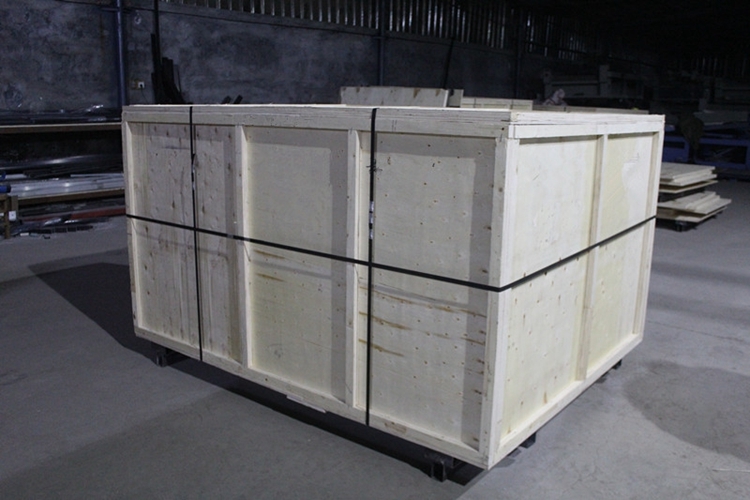 ACCTEK laser cnc machine Packaging & Delivery. 1)24 hours technical support by Email or Calling. 2)English manual and CD video for machine using and maintaining. 3)Hardware: 1 years on all parts (without person damaged).